Welcome to Pimlico Health Centre, your caring and committed private healthcare practice in the heart of Victoria and Pimlico. We are an established private GP practice providing a range of medical services alongside our in-house pharmacy. Our Private GP’s have rapid access to a wide range of diagnostic and specialist investigations in London. We have established relationships with local diagnostic services to ensure we receive your results as quickly as possible to expedite and optimise your care. Our Central London location provides us the ability to secure you an appointment with some of London’s most highly regarded specialists many of whom we can recommend based upon our working knowledge and experience. This allows us the opportunity to select the most suitable consultant to meet your specific healthcare needs. We understand the pressures of busy work and personal life and can offer both same-day and pre-booked appointments with a Private General Practitioner in London to you and your family from 9am-7pm. Why choose Pimlico Health Centre? Paxall Pharmacy has been located in the heart of Pimlico for many years, serving patients and families living in Victoria, Pimlico, Westminster and Belgravia. 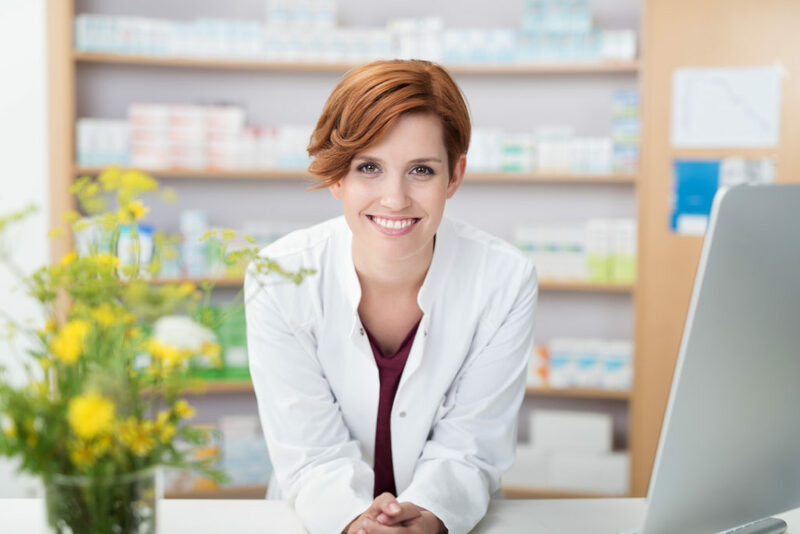 Our dedicated Pharmacists and clinical assistants are always available to help, discuss your health concerns and assist you with any over-the-counter medication. Our in-house pharmacy plays an integral role in our medical centre, as we can ensure we have the medication(s) you require for your presentation and/or request for your regular medication. Overall, we aim to provide you with the best care to optimise your personal health and well-being.